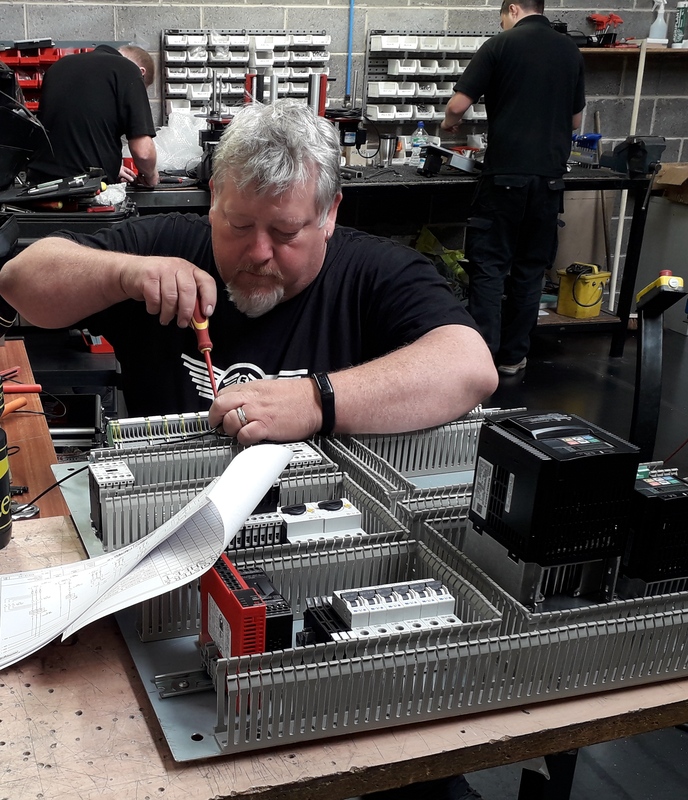 An electrical engineer with over 25 years of experience, Robert trained at Huddersfield Technical College. His responsibilities range from panel-building and system-testing, to assisting with onsite installations. When he’s not working, you’ll find this keen biker tending to his pride-and-joy – a Harley Davidson! 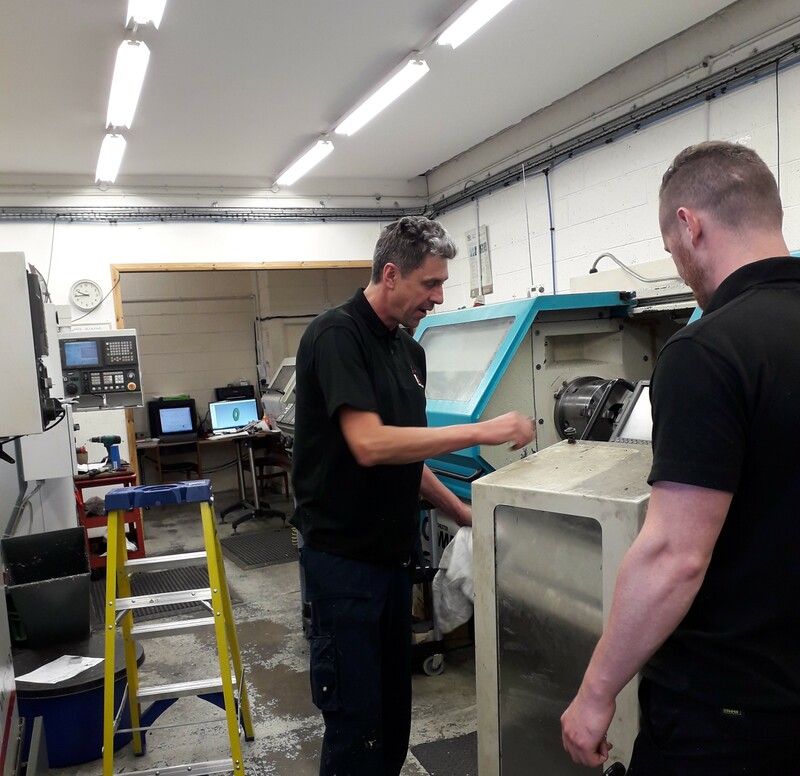 Huddersfield-based Martin (pictured here with Jamie) is an experienced CNC operator. He’ll be based in Karmelle’s machine-shop, where our parts and spares are manufactured. Design engineer Matthew will be joining Joe and Grahame in our drawing office. 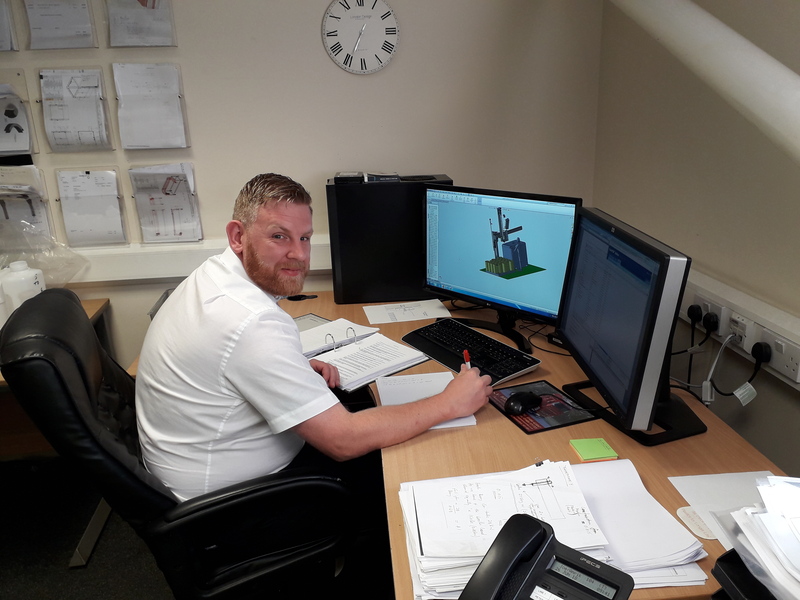 Like Robert, he trained at Huddersfield Technical College, before spending ten years as a mechanical design engineer for a leading manufacturer. At Karmelle, he’ll be tasked with producing technical drawings for a range of filling, capping and labelling machines. We’re delighted to welcome Robert, Martin and Matthew to the Karmelle team!